Absolute Perfection! 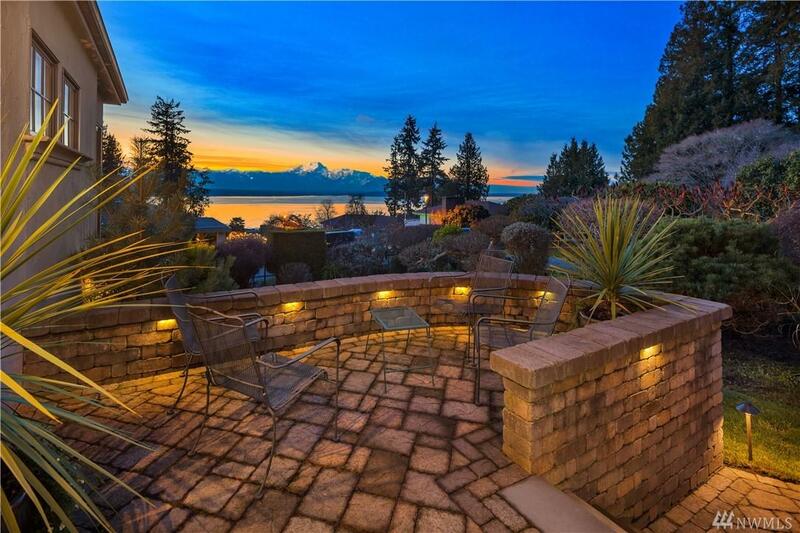 European style Contemporary home with majestic views of the Sound and Olympic Mtns. 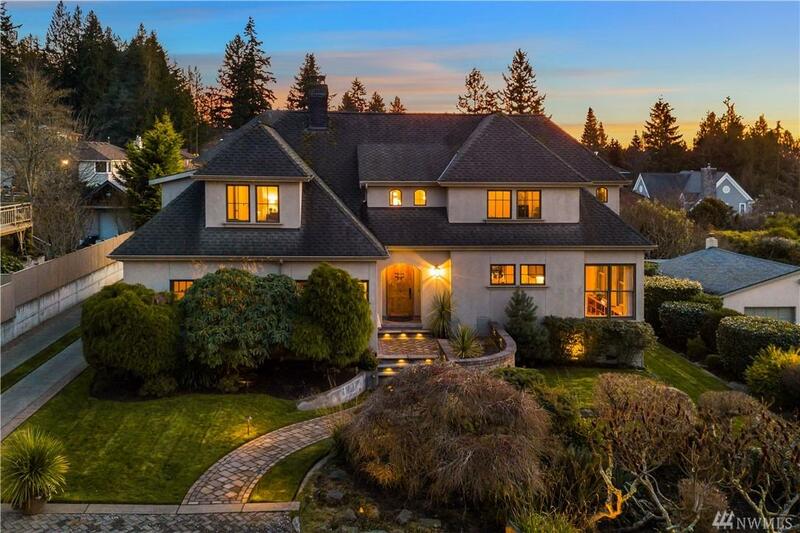 Located on private street overlooking Sound, rebuilt in 2003 with incredible quality and timeless finishes. The Great Room features chef's kitchen with huge island, plus caterer's area. 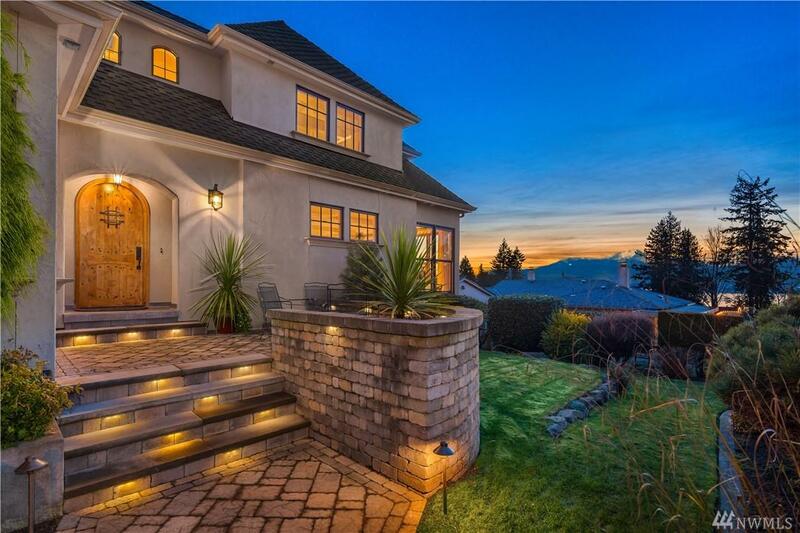 Winding staircase leads to inviting master suite, plus Jack & Jill bedrooms. 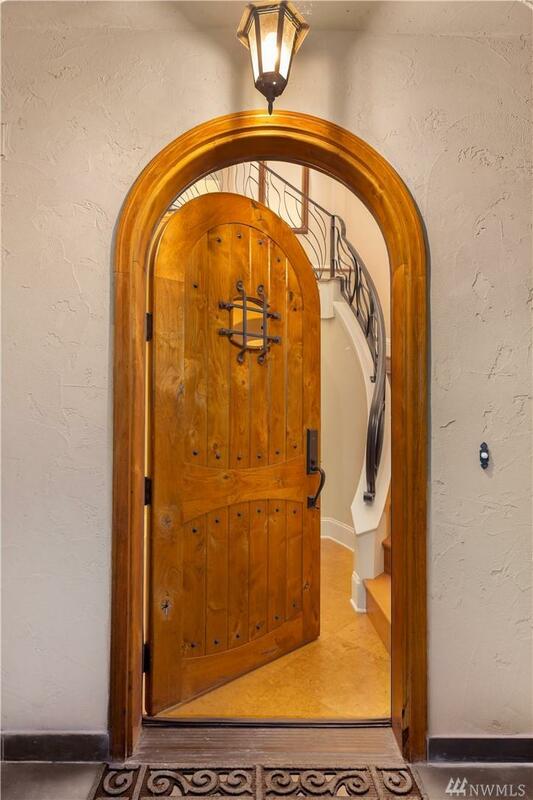 Separate Carriage House with kitchen & bath is 1000 sq.ft. in size and ADU approved. The total living space is 4330 sq.ft.